I had a blast moderating Inman News Indie Broker Summit last month in San Francisco. 500 or so owners of independent real estate companies from across the globe were there for an entire day to learn from experts and peers. I opened the session with a presentation about the Top Ten Trends I see affecting Indie Brokers and it was very well received! I thought you might like to know, as well. Business is business, and these trends might be relevant in your business, too. 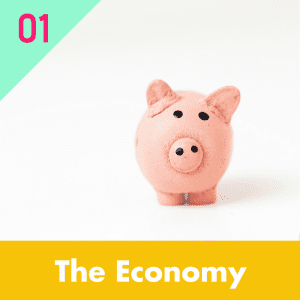 The Economy– Are we at the peak? Will we enter into a recession? Big Boxes have more capital and their risk exposure is spread across markets in different cities, states and countries. How do we plan for the resilience necessary to weather a difficult market? 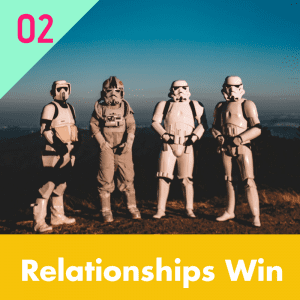 Relationships Win – The nuclear arms race for internet leads will get more and more expensive. Leaning into their local relationships is one way Indies can, and will, compete. 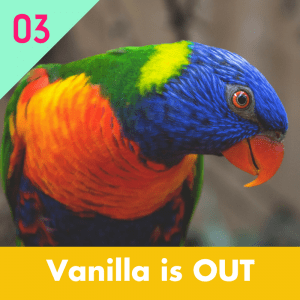 Vanilla doesn’t cut it – The Big Guys do Vanilla better and more profitable than any Indie. There is a growing segment of agents and consumers that want more. They want a clear culture, a stated purpose, or a cause they can believe in. 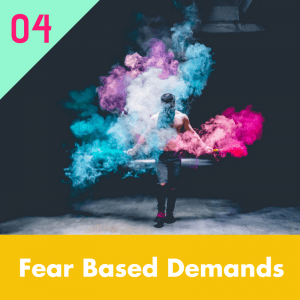 Fear-Based Demands – At Indie Summit in New York Brian Bolero said we are at saturation with too many mouths to feed and not enough business. This means both agents and clients will look to the brokerages for quick fixes to their fears that they will not get what they want/need. 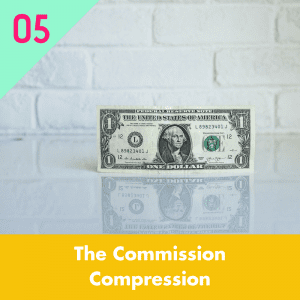 Do we follow the race to the bottom or do we find ways to provide more value? 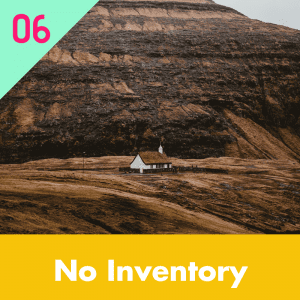 Lack of Inventory – With fewer listings in any given local market, small indies will fight for visibility and market share. How they chose to fight will impact everything. 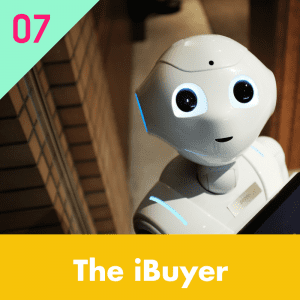 iBuyer – Will the concept gain enough momentum that will make the practice seem “safe” and “normal” to the average consumer? How will the small Indie provide equal convenience and control or what can they provide that is better? 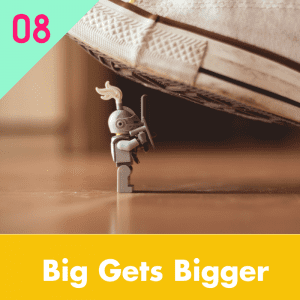 Big is Getting Bigger– The Big Guys offerings are getting bigger. Signing bonuses. Gigantic marketing budgets. Gorgeous offices with DotBoom level amenities. Proprietary technology. How does an Indie attract and retain top talent? 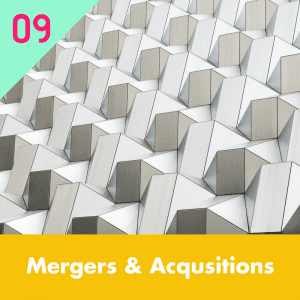 Merger and Acquisitions – An easy way for the Big to get Ginormous is buying smaller Indie Brokers. At the same time, individual agents and teams are starting to combine into larger business units. Do you build with an eye toward a buyout or a merger? 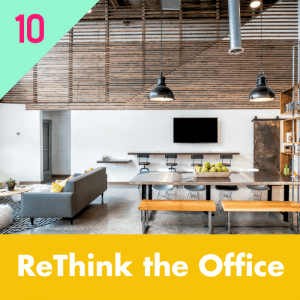 ReThink the Office – Technology has eliminated the practical reasons for a physical office. In fact, paperless systems, cloud-based technology platforms and VOIP phone systems can allow a small indie brokerage to operate without a physical office altogether. Instead of physical storage of people and things, the office is now able to orient around fostering collaboration and relationships.